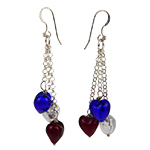 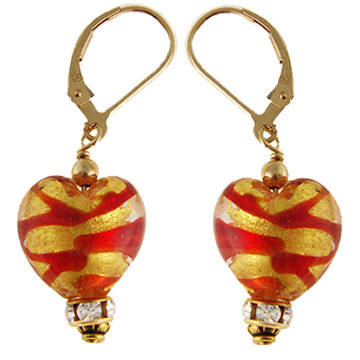 Our zigzag Heart Earrings are perfect for those Christmas. 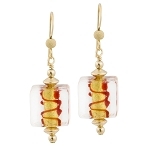 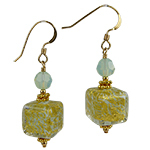 Each of these Venetian Beads has accents of red over 24kt gold foil glass beads. 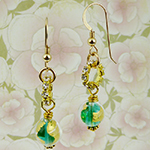 The earring wires are gold fill.